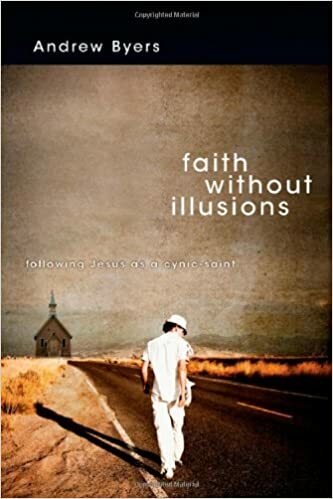 The namesake of this blog is taken from a phrase my wife supplied as she carefully read through drafts for Faith Without Illusions. Hopeful Realism is a perspective that holds rosy idealism and shallow optimism as incompatible in an ex-Eden world (hence, “Realism”). But the perspective is “hopeful” because it holds that cynicism is incompatible with a pre-Parousia world. That Jesus will make all things new drains cynicism of its legitimacy. The Resurrection is the premise for a hopeful realist. That Christ punctured a hole in Death’s impenetrable ramparts and then walked through it signals that something freakishly amazing is underway—the system (of evil) has a virus. 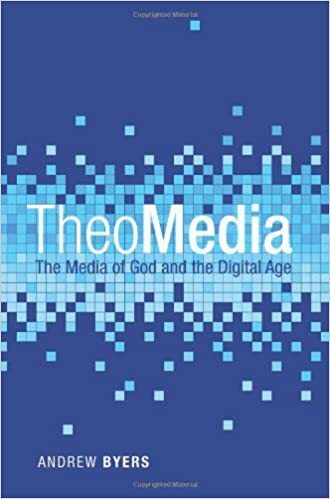 Not only is our world ex-Eden and pre-Parousia, but invaded by the powers of New Creation. The hopeful realist has ground for hope not only because of Jesus’ forthcoming return, but because mysterious Resurrection powers at work even now, enlivening (cynic-)saints for divine service and seeping into darkened souls whose eyes are on the verge of opening wide. So eschatology is critical for understanding idealism, realism and cynicism as perspectives in the life of faith. 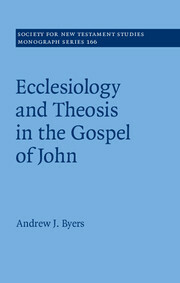 If the idealists’ eschatological shout can be reduced to “now,” and the cynics’ eschatological cry reduced to “never,” the hopeful realists can claim “already… and not yet.” I was reading the Greek text of John’s Gospel the other day and realized that the Johannine take on this can be rendered, “coming… and now is” (see Jn 4:23, 5:25). The great challenge of the hopeful realist is to conjoin mourning with rejoicing. We groan with creation (Romans 8:18-25) in longing for the day (the Day) when all things are made new. We also rejoice that glimpses persist hinting that the newness is already underway. Groaning and celebrating simultaneously—these are the honest joint disciplines for the hopeful realist in a world out of kilter, yet assured a new life.